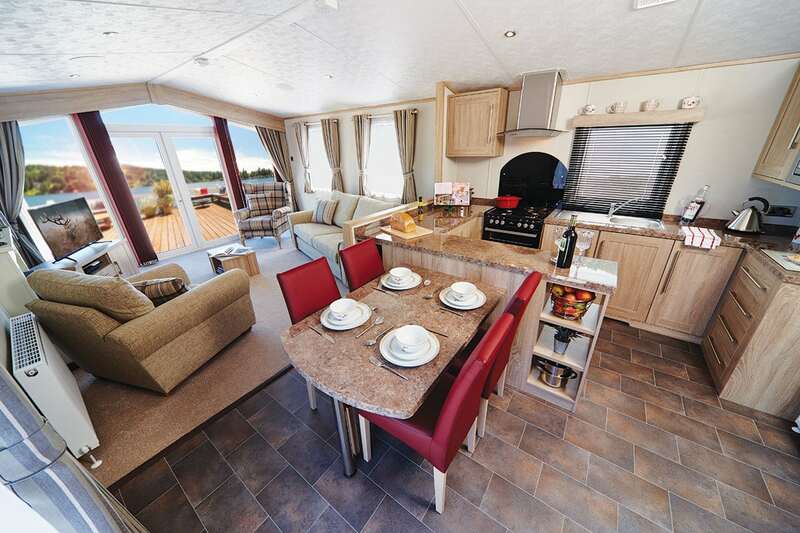 We have a selection of luxury static holiday homes for sale on our park, both second hand and new, why not come along and own one of your very own. A plot on the perimeter of our park with views of the surrounding fells has become available. 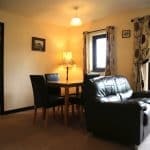 Please see our price ranges in the accommodation section/ caravans for sale, where you will find all our terms and condtions and site fees for owning your own static holiday home.